A collection of resources pertaining to Mary Baker Eddy’s work: Science and Health. 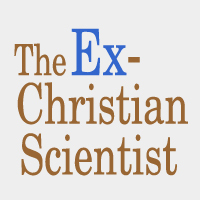 Science and Health with Key to the Scriptures is the central text of the Christian Science religion. Mary Baker Eddy described it as her “most important work.” She began writing it in February 1872 and the first edition was published in 1875.